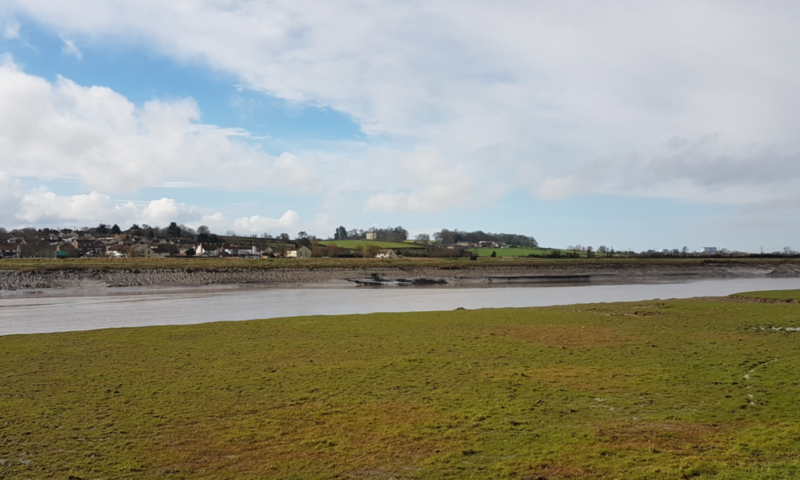 Sedgemoor District Council and the Environment Agency recently reported at the Somerset Rivers Authority (SRA) meeting in January a 50% increase in the cost of the Bridgwater Tidal Barrier. The reported cost appears to have increased from £70M in October 2017 to £100M in January 2018 (five months) and yet it went through without comment . The cost escalation of a scheme that does nothing to address the 2014 fluvial flood is eye watering and yet, according to the minutes, no action is taken to explain why this escalation had occurred and what action was being done to mitigate it. The mere acceptance by our elected members is not acceptable if the delivery of our infrastructure is to be managed locally rather than through central government. September 2016 The EA gave the public figures during a public consultation various options with costs; site 5 the selected site was costed at £45M – £60M. January 2018 indicates the cost is now around £100M as noted below from the published SRA draft minutes. In a period of around 15 months from September 2016 to January 2018 the cost of the Bridgwater Tidal Barrier scheme rose by around £50M or 100% and not one word of concern is expressed or recorded in the public domain. This cost is now nearly 4x the original cost estimate in 2014.
repeated saltwater flooding onto farm land from the River Parrett is seen as being an acceptable regime despite poisoning farmland and wildlife. Looking at the numbers the only thing that can be concluded is that the cost estimates presented to the public and to councils for the purpose of decision making were widely inaccurate or inconsistent either of which is unacceptable for investment decisions; especially decisions that affect the long term future of Bridgwater and Somerset Levels beyond. The selection decision of the current site (Site 5) was chosen purely on the basis of the width of the river and must now be called into question. It would appear that the cost of the other downstream elements of the scheme must be causing this cost escalation. A cost and concern that were dismissed at the time of the consultation. the EA wants to dig up the very land its meant to be protecting to win the soil for flood defences. No project should be seeing this amount of budgetary increase without challenge. Cost escalation on this scale is unacceptable and unnecessary. There is clearly a continuing problem regarding a lack of oversight both technically and financially in this project. the barrier to be located as is normal practice as close to the mouth of the river as possible which in this case is Combwich. Combwich was never looked on the basis of cost, clearly that is an argument that can no longer be supported. elimination of most of the downstream river works that the EA’s tests indicate will need to happen every 35 years or so. a solution that can be economically extended beyond the 100 year design life currently offered. The public expect that those on scrutiny committees to use there position to bring transparency and accountability to the process of public expenditure. Such bringing to account appears to be sadly lacking together with visibility of any independent engineering review that a project of £100M warrants. The project is growing in value and the oversight is not growing with it.